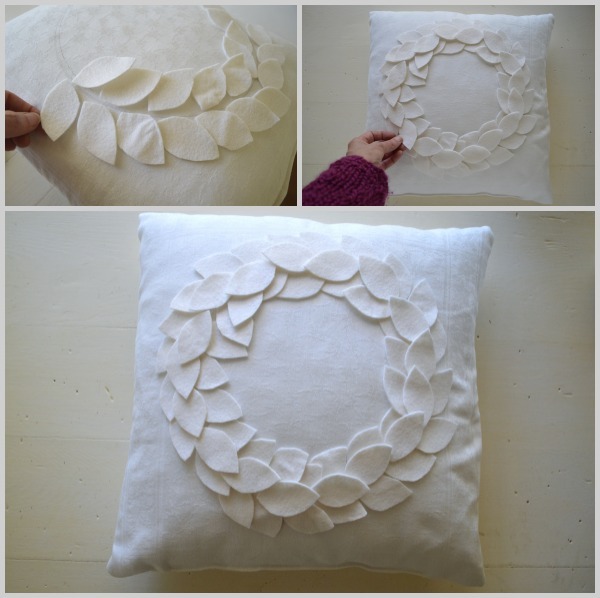 Easy no-sew tutorial for a DIY felt wreath pillow just like the catalogs for beautiful Christmas and winter decor or as a special handmade gift. 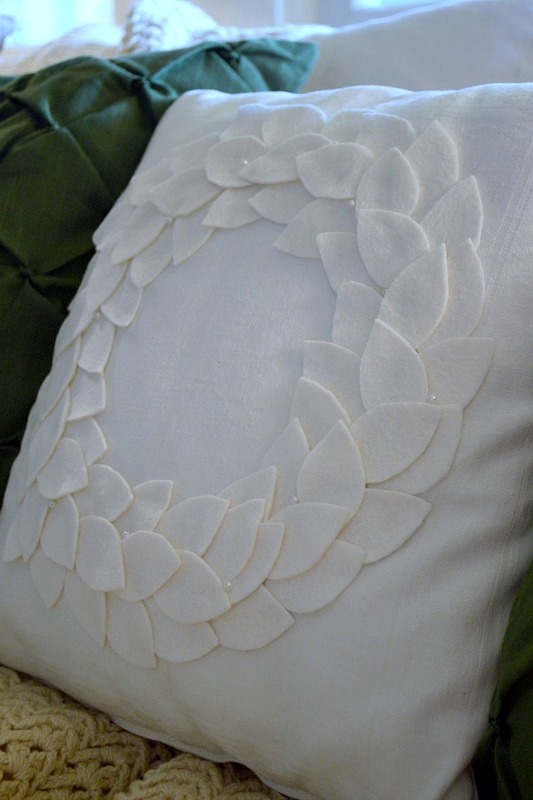 Oh my gosh, I’m so excited to share this easy diy felt wreath pillow with you all! Why? 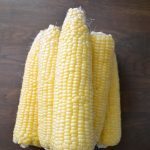 Oh, so many things: it’s a sweet, subtle Christmas decoration (my favorite kind), it’s SO easy you will be shocked, it’s no-sew (or low-sew if you choose to whip up your own pillow cover from vintage napkins like I did), it’s fun and quick to make (really – not kidding! ), and it cost me all of $2 (the cost of the felt, since I had all the other materials). See – exciting, huh? 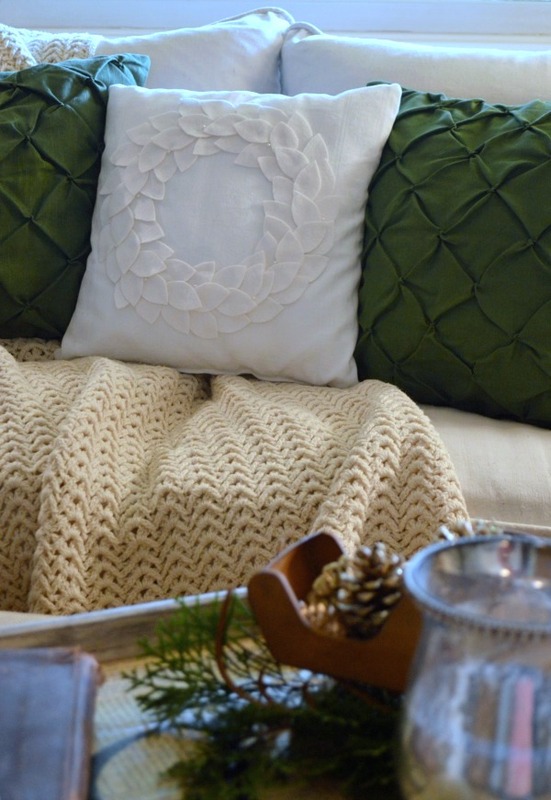 Since I was already making a version of the wreath pillow, I was sent a pair of these amazing green pintucked pillows, which I think compliment the wreath pillow perfectly for the holidays. I am so excited about how these look on our couch and can’t wait to do our full Christmas decorating. Oh, and on a side note – do you know how hard it is right now to be a green lover in home decor? Seriously, everything is gray, blue, yellow, or red, so I was pretty happy to see these offered in green. 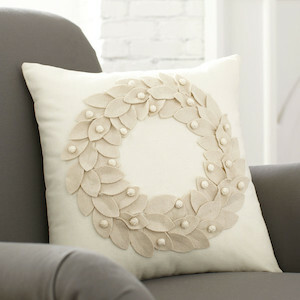 Okay, ready to see how easy it is to make a felt wreath pillow? White or cream pillow, your choice of size. You can use a premade pillow or one you have, or you can do what I did: sewed up the sides of 2 vintage linen napkins, leaving an opening on one end, inserted a pillow form I already had, and sewed up the opening. 1/4 yard of cream felt (this was $2). I didn’t use all of it, so you may get away with less – 1/4 yd is easiest to get cut. 2-inch paper leaf pattern. I used this one, but you could make your own easily. Pearls for accent ‘berries.’ I thought about using vintage buttons or jewelry findings, too, so use anything you think would look good. Our pillow will be on our couch, so I went with pearls since they are lower profile for people sitting against it. 1. 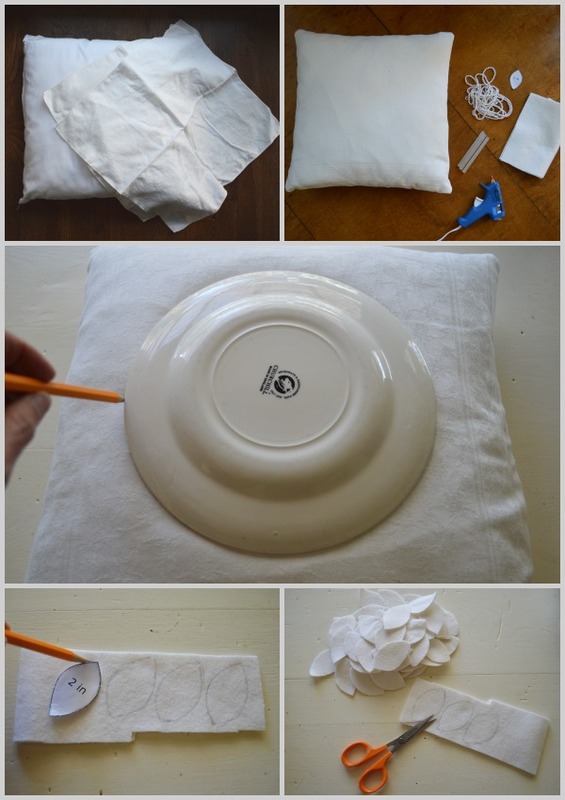 Use a plate to make a circle on your pillow with a pencil. Choose a size that allows you to have a row of leaves on each side of the circle line and still be centered (for reference, this is a 16-inch pillow and my plate is 8 inches). 2. 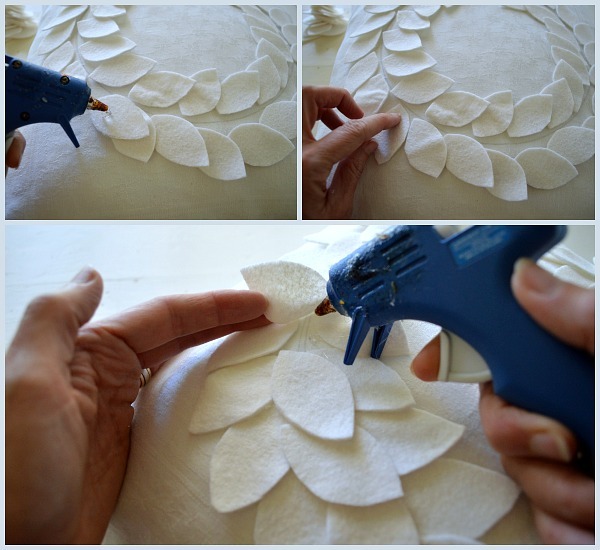 Use a pencil to trace around the paper leaf pattern onto two layers of felt and cut them out (more than two and they move around too much). Repeat, repeat, repeat. 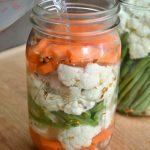 I did this while watching TV one evening – it might’ve taken 30 to 45 minutes. 3. 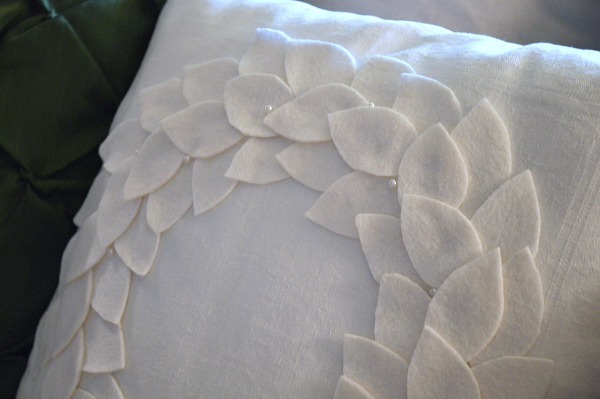 Arrange felt leaves onto pillow. 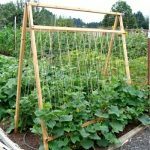 I laid the outside and inside rows together and then layered a top row on them, filling gaps with any extra leaves. 5. Add pearl ‘berries.’ You can glue the pearls, but I chose to hand sew them on, again since I knew people would be sitting against it, I didn’t want them to come off as easily. Plus they had holes and I didn’t want them to show. Add however many pearl accents you’d like – I only added a few here and there, but more would be nice, too. 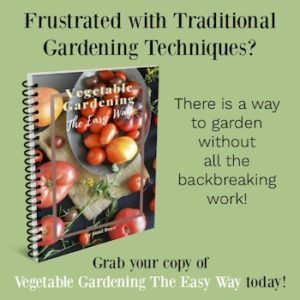 That’s it – I love how easy it really is and how great it looks! It’s so pretty! 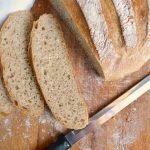 And it seems so simple to make–great work! I’d like to make a similar one, though a winter wreath for my mom’s door. I might see if my crafty daughter will make me a couple of these. Love it! I love this pillow. 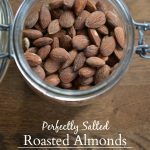 It looks so easy to make, great for the holidays. So glad that you are back!! We missed your posts. 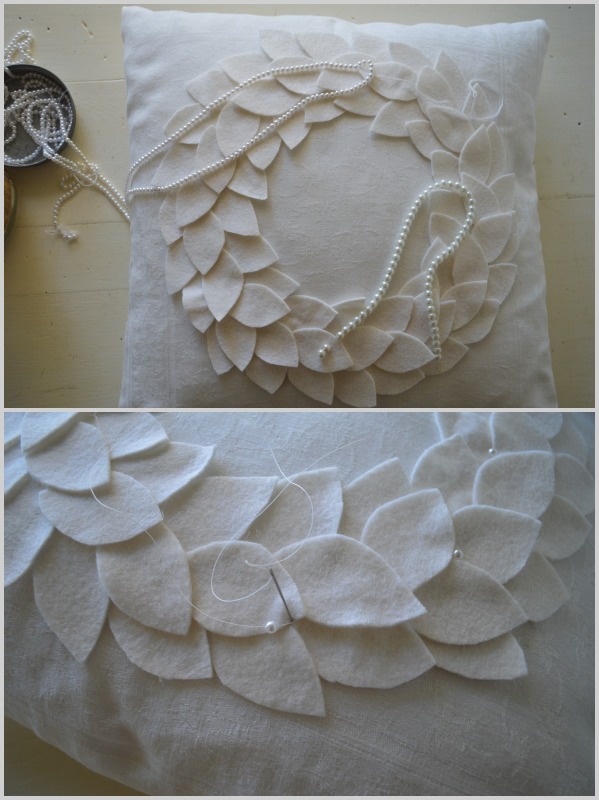 I can’t wait to make this pillow ~ great idea for Christmas gifts. Happy Thanksgiving! 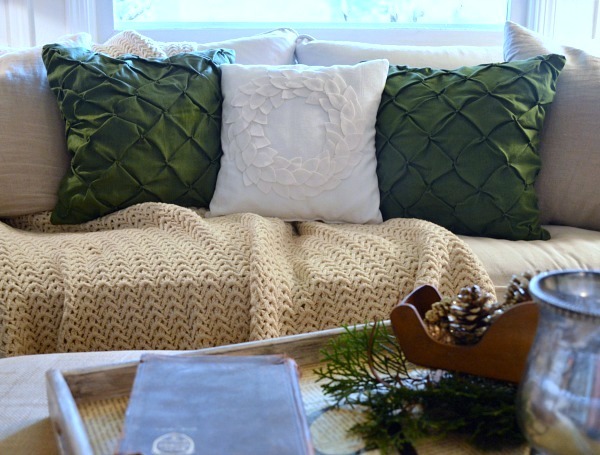 Love this…I love all the fun pillows you can make with sweaters and such for this time of year. This is a beauty! Beautiful! I will definitely try making one. Thanks Jami! I like this. If I find the time I may try some version of it . Thanks for the idea. 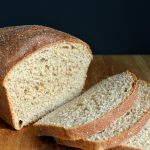 I would love to try & make one, but it won’t be this year! I am in an MS exacerbation and with the spasms & eyesight problems right now, it is not possible. :-(. Maybe next year. Sure would enjoy winning one though! Well I am glad to know that I wasn’t receiving your posts because of a problem on your end! Yes, I will definitely make this pillow, with color for the wreath and old linen! So happy to be “back,” too, Mary Ann – though I didn’t actually go anywhere, it was so quiet around here that I sure thought someone had gone somewhere, ha! I love this pillow idea. 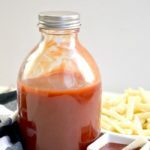 I am so going to try and make this. 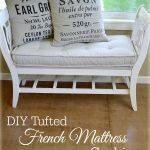 Love the look of the DIY and I’m a green fan too. Was thinking this would be an awesome Christmas gift for my mother-in-law. Thanks so much!! The pillows, both of them, are georgeous! Super cute pillow and it would look great on my sofa! 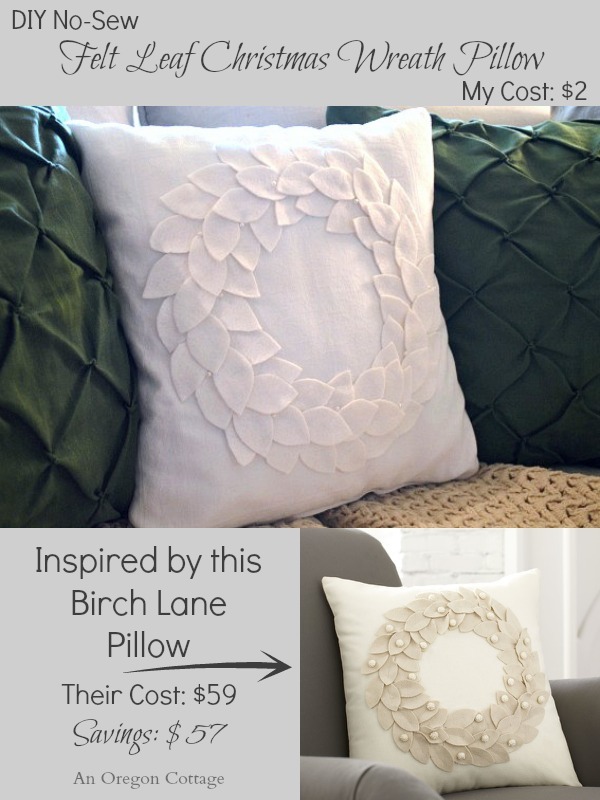 The pillow looks so simple that I think I will have to make it!